A performance based grant was approved December 16, 2014 for Brose Corporation by the Michigan Economic Development Corporation. It will be used for the Warren and New Boston locations. 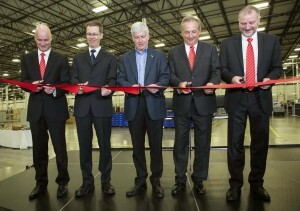 Brose is poised to commit up to $97.6 million on the improvements for the manufacturing facilities. They are projecting four hundred and seventy five new jobs between the two locations. The MEDC has granted up to $4.25 million for the projects. 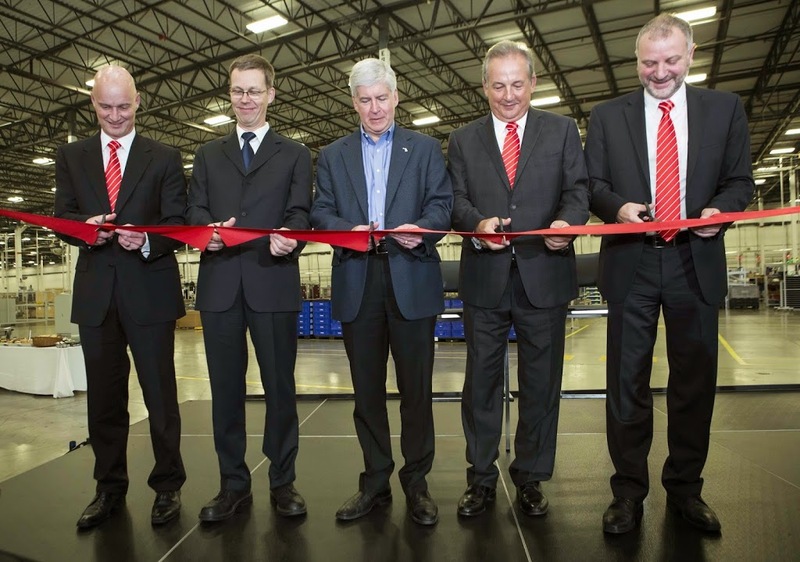 The North American arm of the German parts supplier purchased the plant in Huron Township three years ago According to Brose, the opening has resulted in 450 new Michigan jobs. Brose supplies around eighty car brands with electric motors and mechatronic systems for vehicle doors, liftgates and seat structures. The Local Development Finance Authority of Huron Township/New Boston will also take part in assistance with the Brose facility in its district. Currently, plans include a new access road and electrical upgrades are also being considered. The purpose of the LDFA Board of Huron Township is to provide for those public improvements necessary or desirable to facilitate, promote and sustain industrial development within the established district of the Local Development Finance Authority of Huron Township. Industries that qualify are Manufacturing, Agricultural Processing, High Technology Energy Production, Corporations (SmartZones) and Business Incubators.